It’s been almost two months since we officially joined the Dynamics 365 family with the general availability of our first two mixed reality business applications: Dynamics 365 Remote Assist and Dynamics 365 Layout. We are thrilled with the response from our partners and customers since our launch. It’s so much fun learning from and hearing about how others are forging their way using mixed reality. For this month’s post, I wanted to take a quick moment to highlight a couple customers that are early adopters and long-term partners: Toyota and thyssenkrupp. 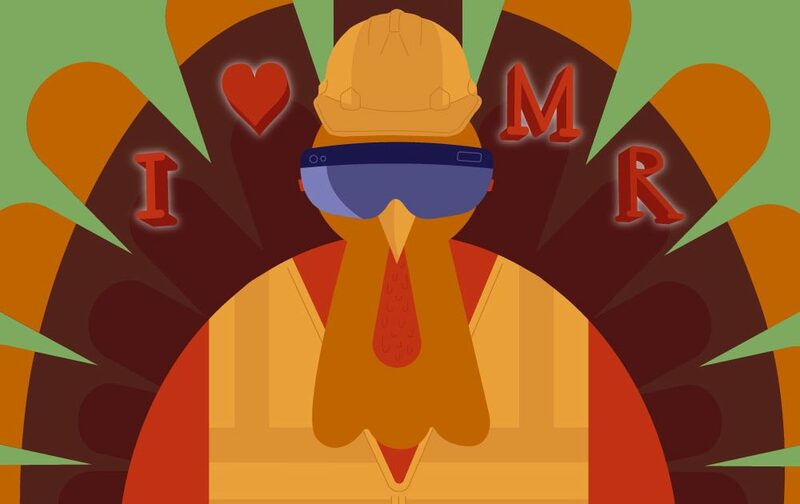 Both companies are breaking new ground while helping us usher in the era of mixed reality. Toyota is well known for their values of quality, safety and continuous improvement. With significant amounts of 3D CAD data, they understand the power of bringing the digital and physical worlds together. When they learned of mixed reality and Microsoft HoloLens, they began to look at processes that could be transformed. As part of the painting process for their vehicles, Toyota performs a process called “film coating thickness inspection” to manage the thickness of the paint to ensure consistent quality of coating on every vehicle — a process that is performed regularly, even after mass production has started. Before using HoloLens, Toyota performed film coating thickness inspection manually with automobile-sized paper patterns, similar to those used in dressmaking. The automotive pattern has approximately 500 holes, punched as measurement points based on existing CAD drawings. Because of the size, complexity and manual nature of the patterns, they were often error prone and took days to create. And, due to risk of dust and dirt from the paper patterns, the vehicles being inspected had to be removed from the manufacturing facility, adding more than a day to production timelines. 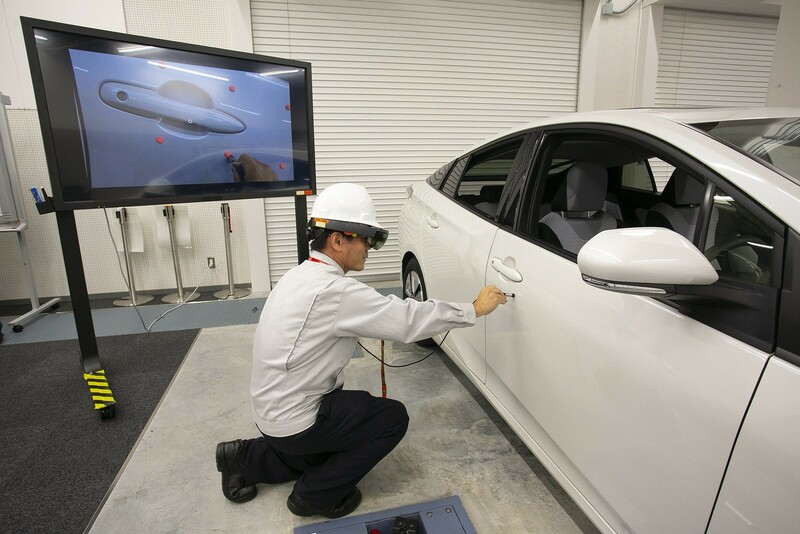 With the HoloLens solution, Toyota can now take their existing 3D CAD data used in the vehicle design process and project it directly onto the vehicle for measurements, optimizing existing processes and minimizing errors. In addition, the process can be standardized and replicated across their global operations. Using mixed reality, a process which previously took one to two days and multiple people to execute now takes four hours and one person. Toyota proved the value of mixed reality and is currently trialing Dynamics 365 Layout to improve machinery layout within their facilities and Dynamics 365 Remote Assist to provide workers with expert support from off-site designers and engineers. We’ve partnered closely with thyssenkrupp since the very early days of HoloLens, jointly developing mixed reality solutions that could be implemented at scale. First, in the earliest iterations of Dynamics 365 Remote Assist, they were able to drastically improve response time, increase efficiency and raise elevator uptimes for many of their 24,000 thyssenkrupp elevator-service engineers by providing hands-free remote assistance — the length of their service calls was reduced fourfold. We continue to work closely with thyssenkrupp on current and future Dynamics 365 mixed reality applications as well as extending existing custom applications into broadly available solutions. For example, thyssenkrupp has recently announced the broad rollout of HoloLinc, a first-of-its-kind, fully digitized sales process for the stair lift industry. After a pilot in The Netherlands with more than 300 successful installations to date, the HoloLinc solution is being rolled out from this month onward in the U.K., Germany, Belgium, France, Italy, Spain and France, with Norway and Japan to follow next year. The rollout on a global level is seen as a major milestone in mass industrialization innovation. To date, thyssenkrupp Elevator has equipped 120 salespeople with the HoloLinc toolkit, which comprises a Microsoft HoloLens, a tablet, a portable printer, and other technical accessories. What’s most exciting is that HoloLinc improves a process for customers who need it most, as mobility issues have a huge impact on quality of life. By using mixed reality, a process which formerly took around 40 to 70 days can now be done in just 14 days. Now that is true digital transformation of a long-standing process! I am looking forward to sharing more about the work our customers and partners are doing with mixed-reality business applications. 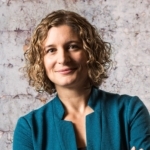 As always, I’m available on Twitter (@lorrainebardeen) and eager to hear about what you’re doing with mixed reality.